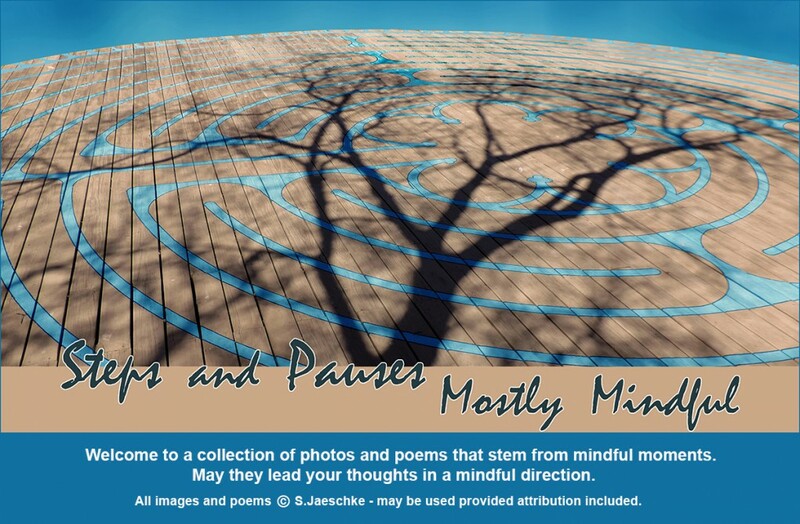 Posted on 2019-01-18 by Jazz Jaeschke	This entry was posted in Daily Routine, Porch Seated Whereabouts Within and tagged Alan Watts, Labrador, Mindfulness, photography, Poetry, Van Morrison. Bookmark the permalink. Nice. A moment can be eternity, given the opportunity. What a lovely respite from “responsibilities”. Feel as if I’m sitting right there with you – the warmth from the heater with chill at the edges. VJ, thanks – “chill at the edges” is a perfect description. Your poem describes a morning I long for (and often orchestrate!). It is so calm and pensive and image-provoking. I absolutely love this, Jazz. You made my evening. What great feedback – thank you, LuAnne!